Toronto Bookkeeping and Small Business Tax Preparers- Lets us be your Toronto Accountant! GCA has been performing high quality bookkeeping and tax filing services in Toronto with emphasis on small businesses eager to take their accounting to the next level. 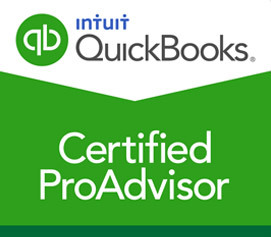 We are certified bookkeepers and personal/small business tax preparers who have extensive experience of various industries and have acquired a fundamental knowledge base to ensure our work is performed accurately, efficiently and on time. We work with other accounting and tax firms- as a team- to help support your best interest. Already have a corporate tax filer but require only bookkeeping? We can do that! We specialize in Toronto bookkeeping and Small business taxes!